Super Savings Item! 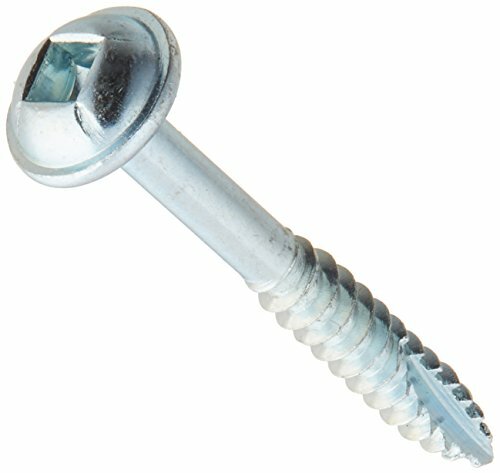 Save 33% on the Kreg SML-F125-500 1-1/4-Inch #7 Fine Pocket Hole Screws with Washer-Head, 500-Pack by Kreg at The Native People. MPN: SML-F125-500. Hurry! Limited time offer. Offer valid only while supplies last.